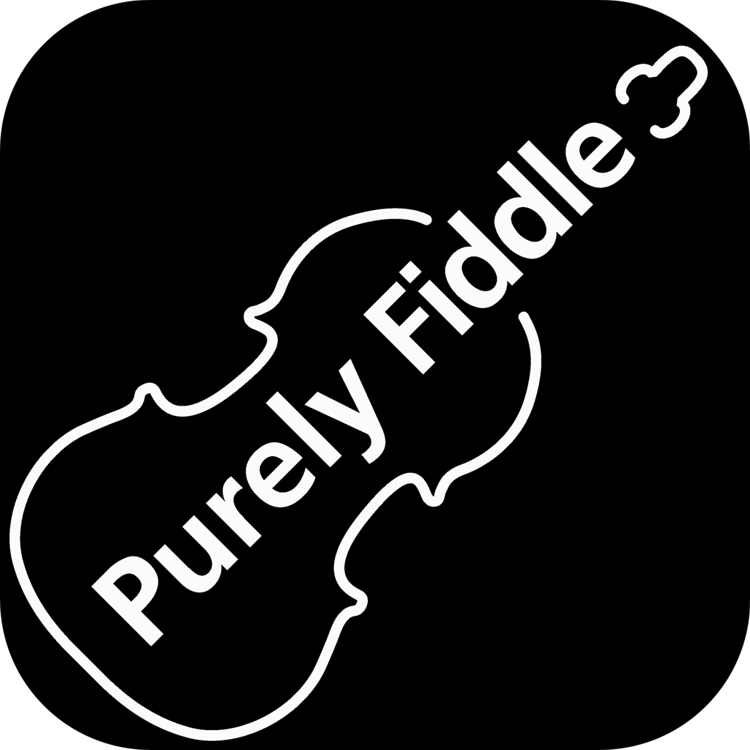 Use discount code: promo2019 for 30% off Purely Fiddle! 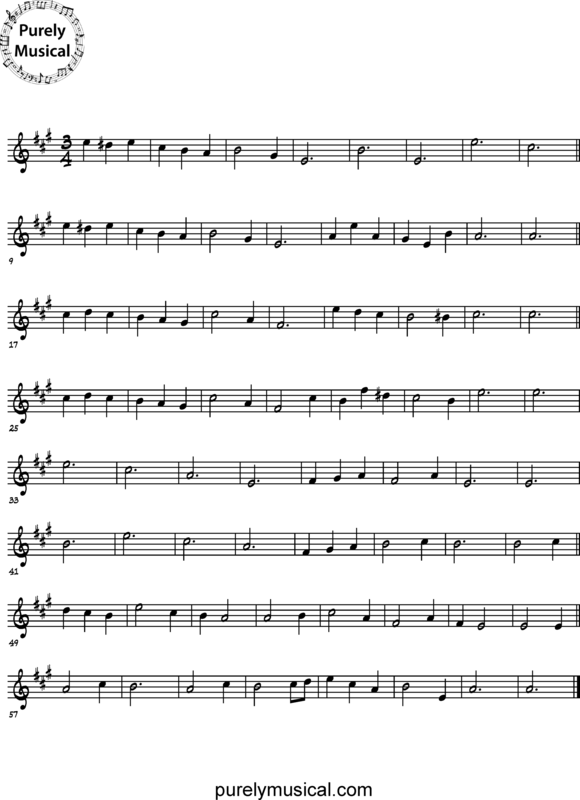 Play this routine with a live animation, variable speed and highlighted notation in the Purely App. You are free to print and use the content of this page for your own personal use. To use this content for commercial purposes please contact support.